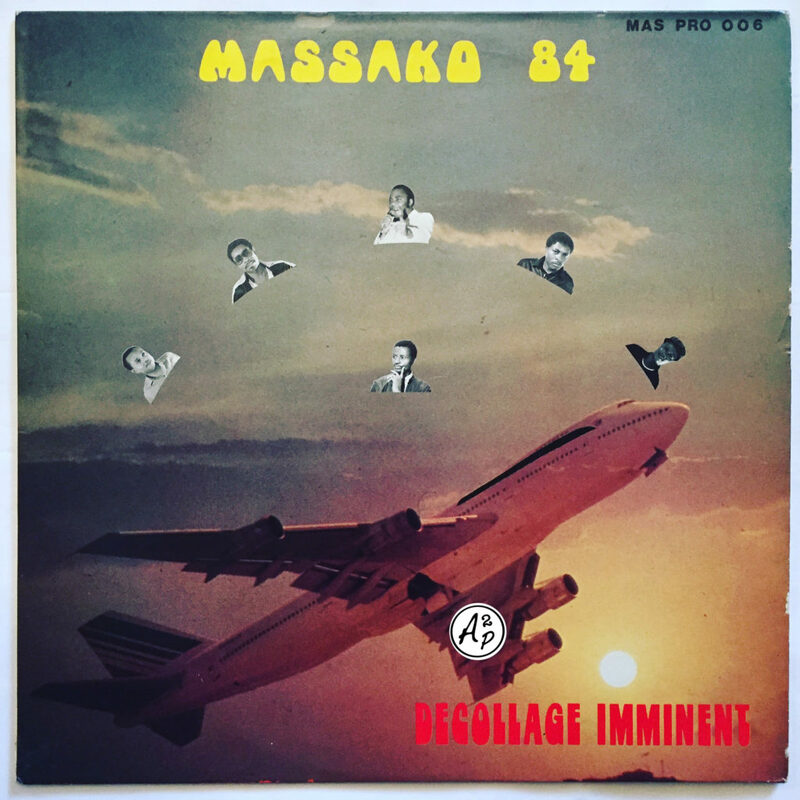 Massako was a Military orchestra from Libreville (Gabon) that recorded more than 10 albums in the 80s. A lot of musicians took part of the project during the decade, as the Guinean singer Amara Toure, strongly involved into the Afro Cuban (or Afro Latin) musical movement, generated by the blend of local songs and the music imported by the Cuban sailors in West Africa in the 40s. For today, I wanted to make you (re)discover an alternative version of “Temedy“, one of Amara Toure’s Afro Cuban masterpieces, covered in 1984 by the Gabonese band – Enjoy ! 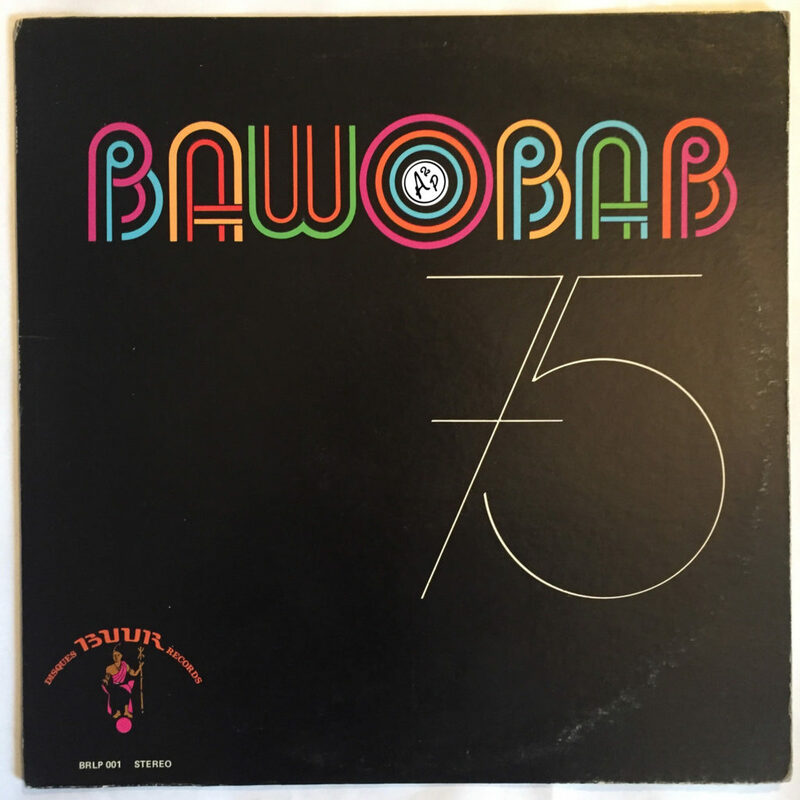 Today, I wanted to present you one of my favourite track from L’Orchestre du Bawobab (or L’Orchestre Baobab), a Senegalese Afro Cuban influenced musical combo that plays since the early 70s. The musicians recorded dozen of albums and singles since the 70s, and are still active today and touring all over the world. “Saf Mana Dem” is a splendid example of the Afro Latin musical blend this band manage to create – Enjoy !